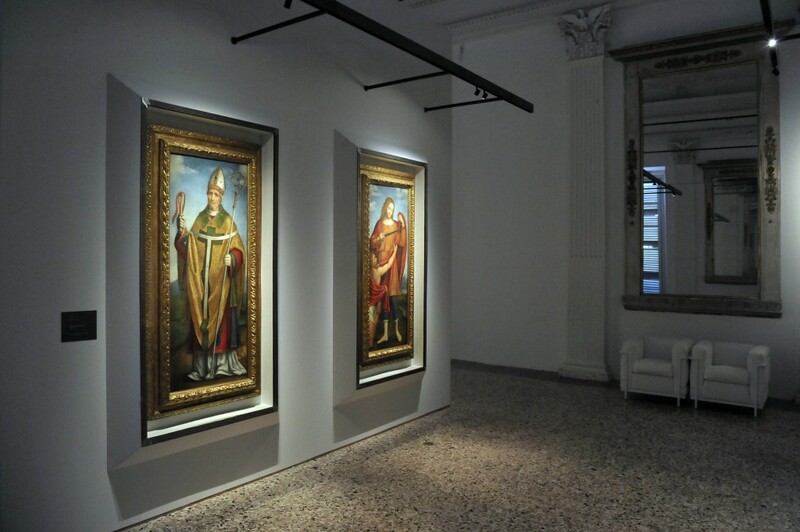 Helping to celebrate the art of the Renaissance, Pilkington glass products have played a major role in helping to showcase Bernaino Luini’s work at the Palazzo Reale, Milan. 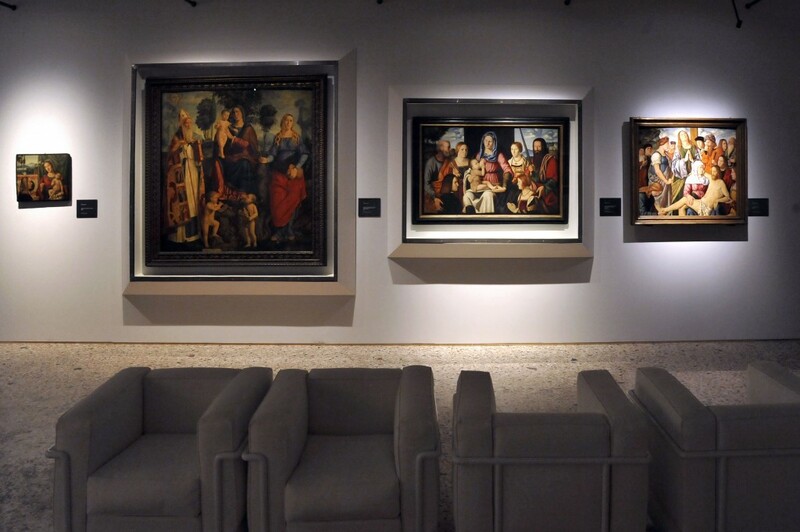 The exhibition "Bernardino Luini ei Suoi Figli" (Bernardino Luini and His Sons) is the largest project ever devoted to the sixteenth-century artist and his descendants. Its itinerary encompasses a selection of 200 pieces of art, mainly paintings, which beautifully depict the Italian Renaissance. Pilkington OptiView™ Protect OW is a laminated glass product with an anti-reflective layer, which helps reduce visible light reflectance to less than 2% (compared to laminated glass without anti-reflective coating, which has 8% light reflectance as standard). Pilkington OptiView™ Protect OW is an ideal solution for protecting the artwork, because the anti-reflective coating blocks more than 99% of UVA and UVB radiation. Ultraviolet radiation contributes to the fading of colours and pigments, decomposition of binders and varnishes, as well as structural changes (e.g. cracking of paint). It also offers additional safety properties, for example in the event of breakage the glass, which measures 12.8mm in thickness, is held together by its integrated PVB interlayer.